JVC CD Built-in Bluetooth Apple iPod-Ready In-Dash Deck – Just $69.99! 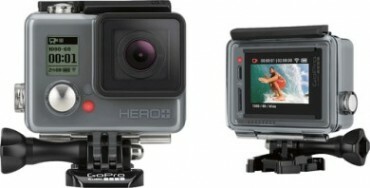 GoPro – HERO+ LCD HD Waterproof Action Camera – Just $199.99! Ghostbusters – PlayStation 4 or Xbox One – Just $29.99! 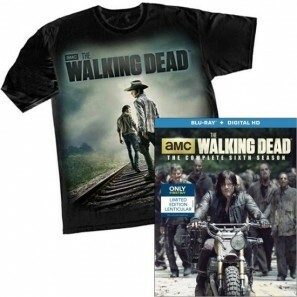 The Walking Dead: The Complete Sixth Season + T-Shirt—$29.99! Amazon – Echo – Just $129.99! 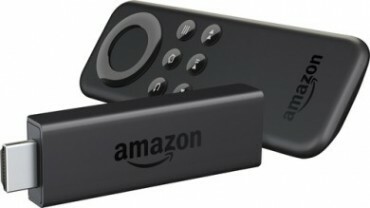 Save $15 on Select Amazon Fire TV Stick! 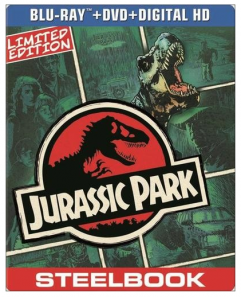 Jurassic Park Steelbook Only $7.99! (Reg. 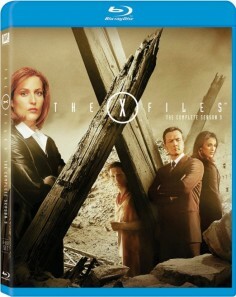 $14.99) Includes: Blu-ray+DVD+Digital Copy! 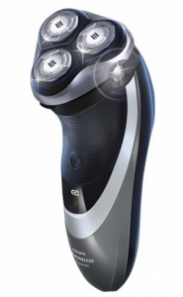 Phillips Norelco 4700 Electric Shaver Just $49.99 Shipped Today Only (8/6)!